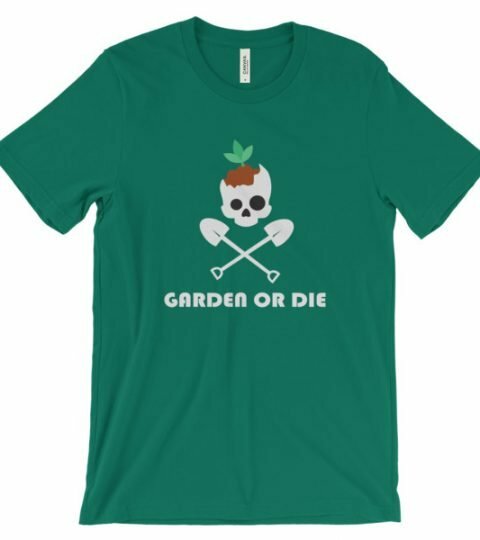 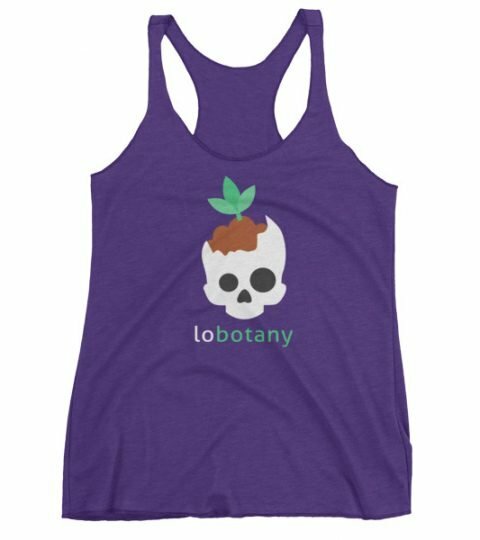 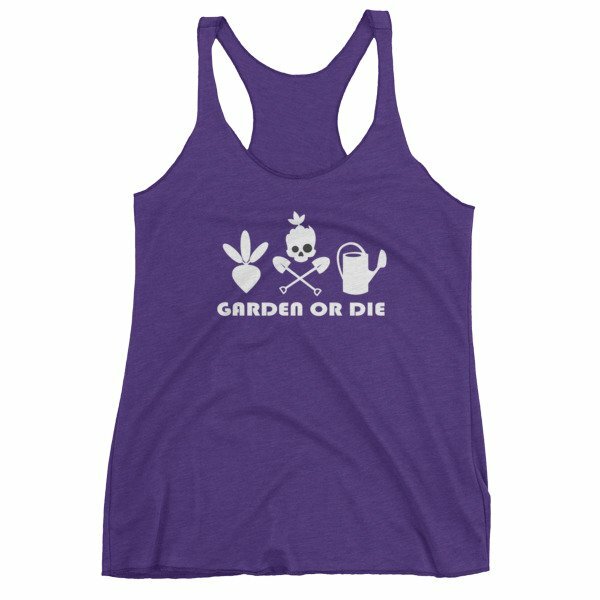 Keep cool and flaunt your passion while out in the garden with the Women’s Garden or Die Trio Tank. This triblend tank is soft and breathable, and the racerback style gives it a sporty feel. 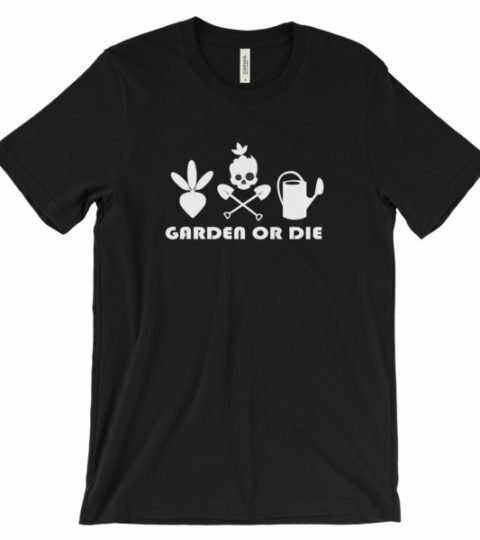 Made of 50% polyester, 25% combed ringspun cotton, 25% rayon.